Rates are plus 11% tax, subject to change and reservations are based on availability. Are you looking for a great place to go on vacation? 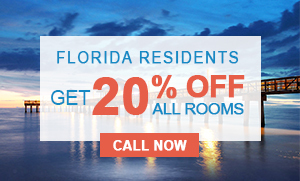 Come stay with us and get 20% OFF! 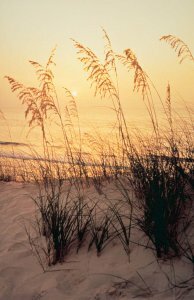 Whether your headed to the beach, heading to a baseball game or just traveling through the state to some other destination, we are a great place to stay for a week, or just to stop and rest your head for a night.